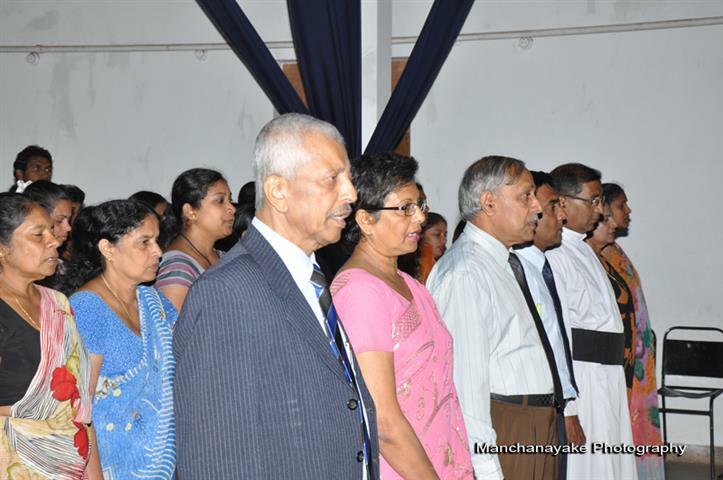 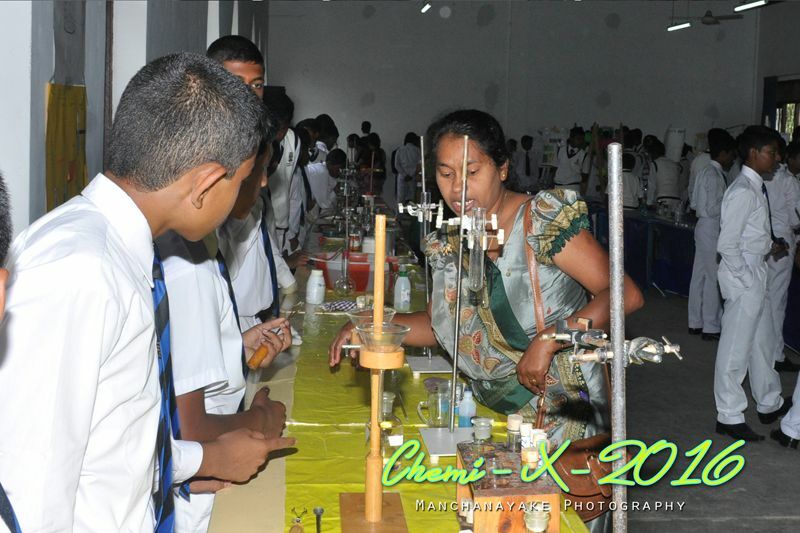 Dr. Vipula Kaluarachchi and Dr. Mrs. Jenita Kaluarachchi will grace the occasion as chief guests. 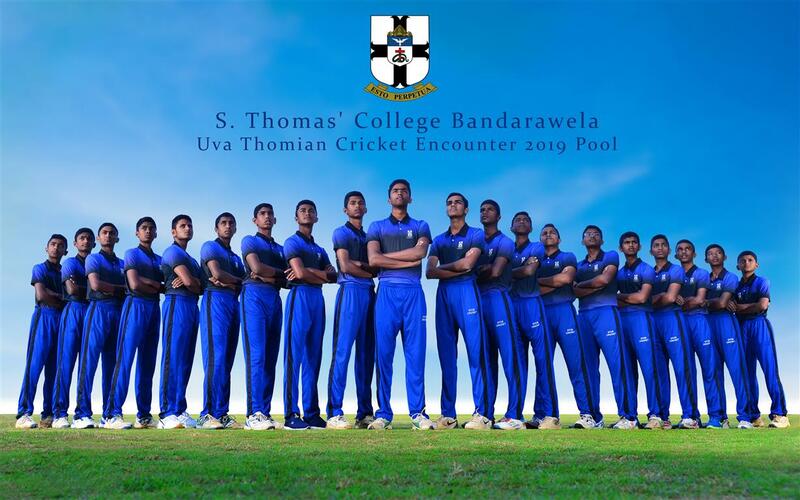 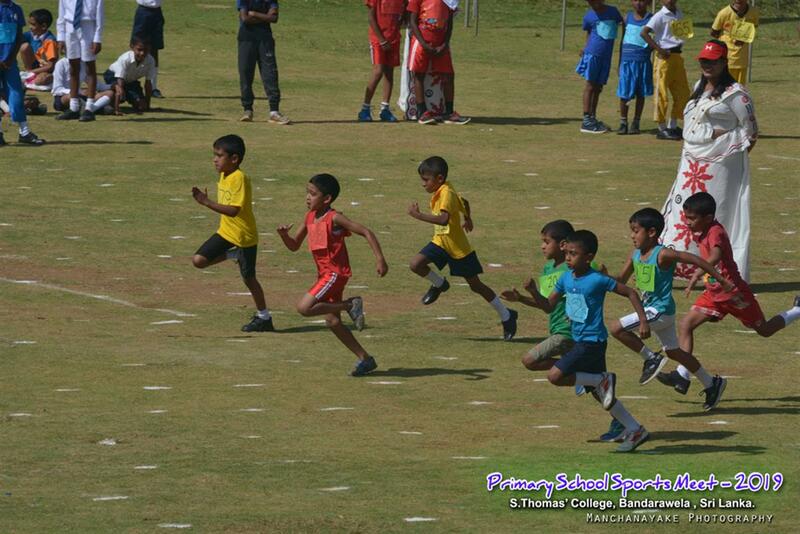 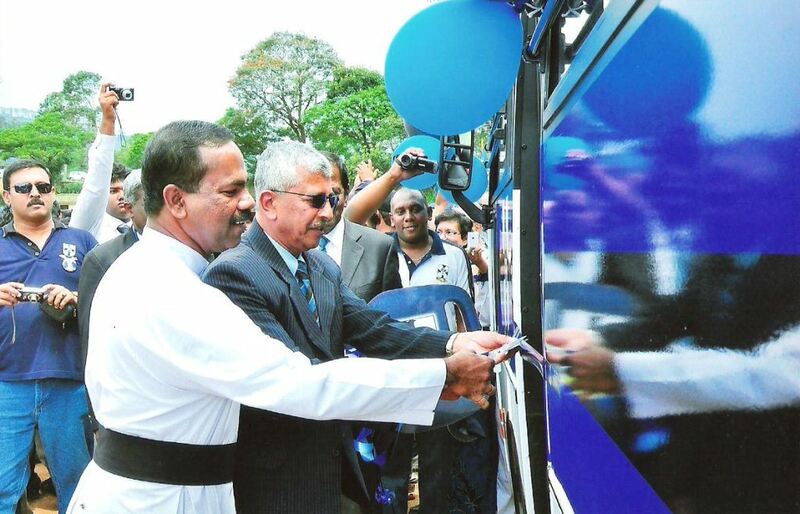 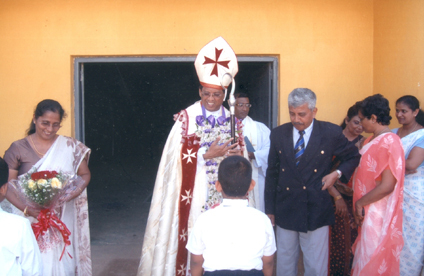 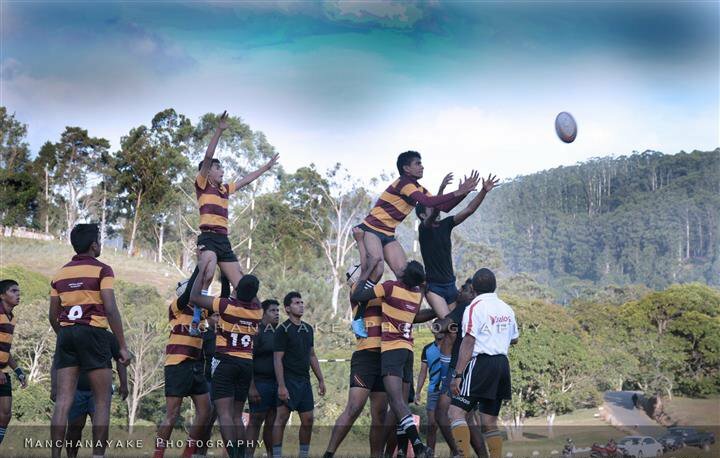 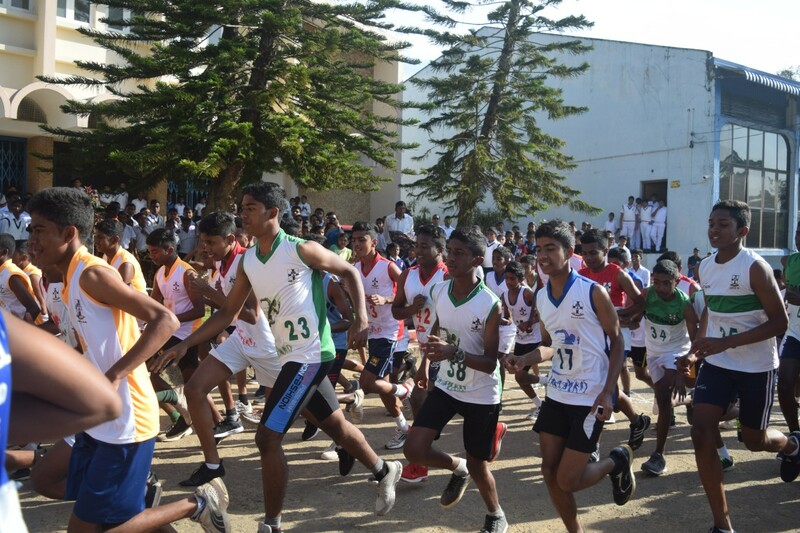 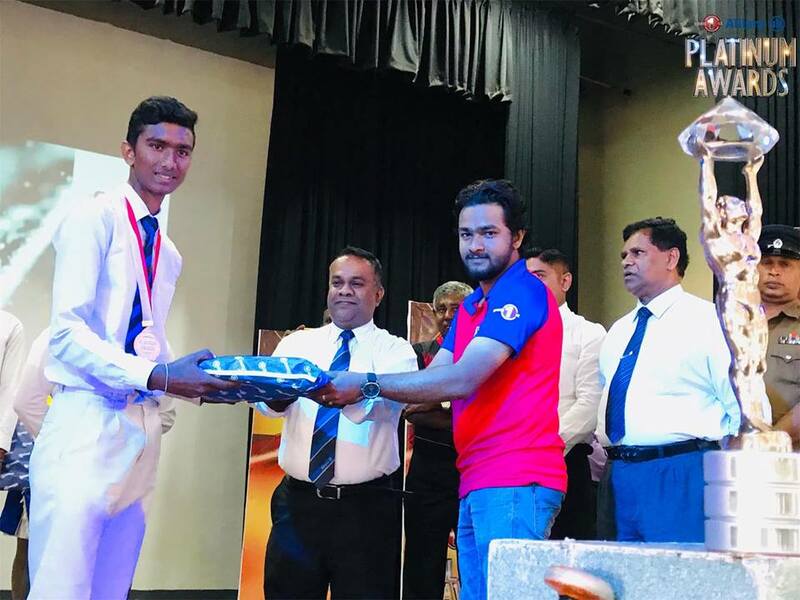 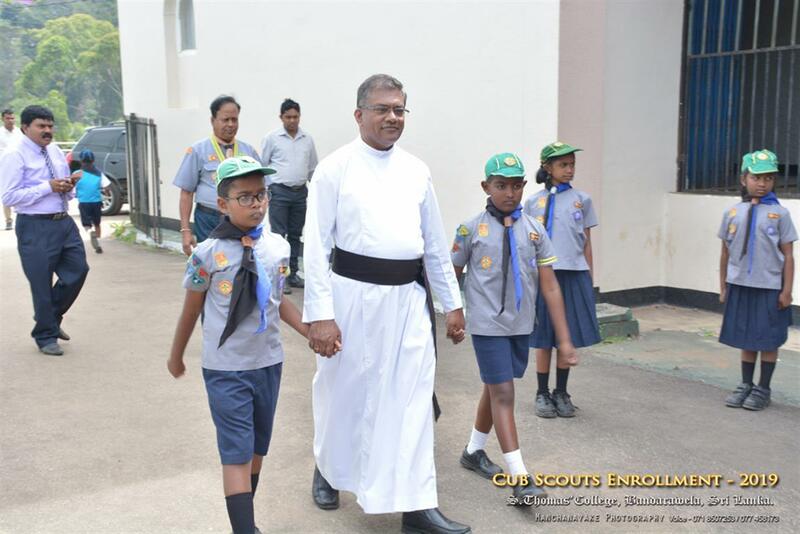 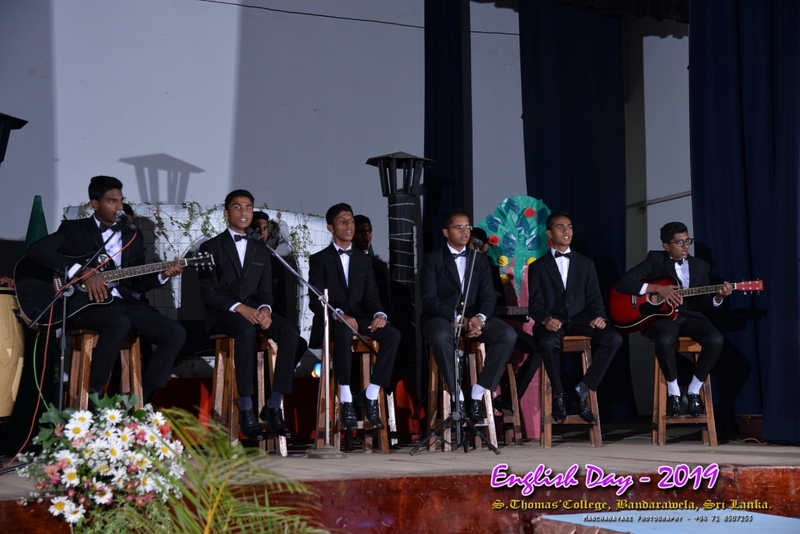 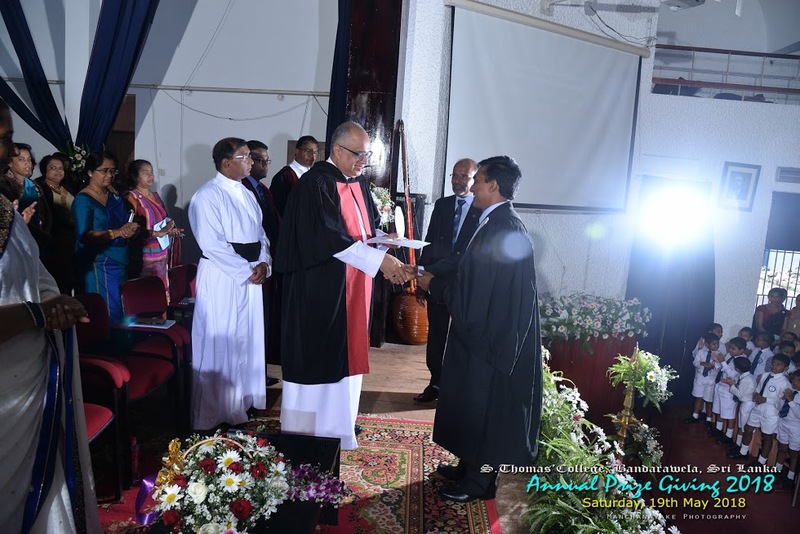 S. Thomas’ College, Bandarawela is a fee levying, private school in Bandarawela, Sri Lanka that provides an all-rounded education for boys from grades one to thirteen. 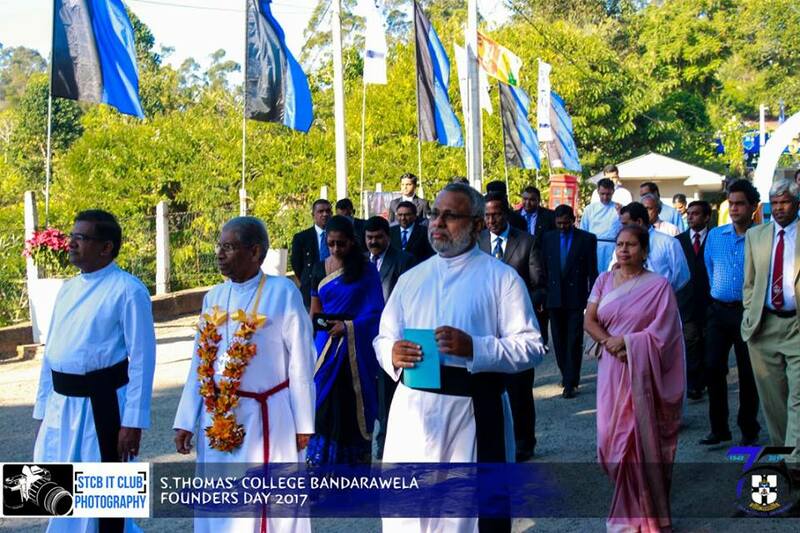 The school was founded by Mr. W.T. 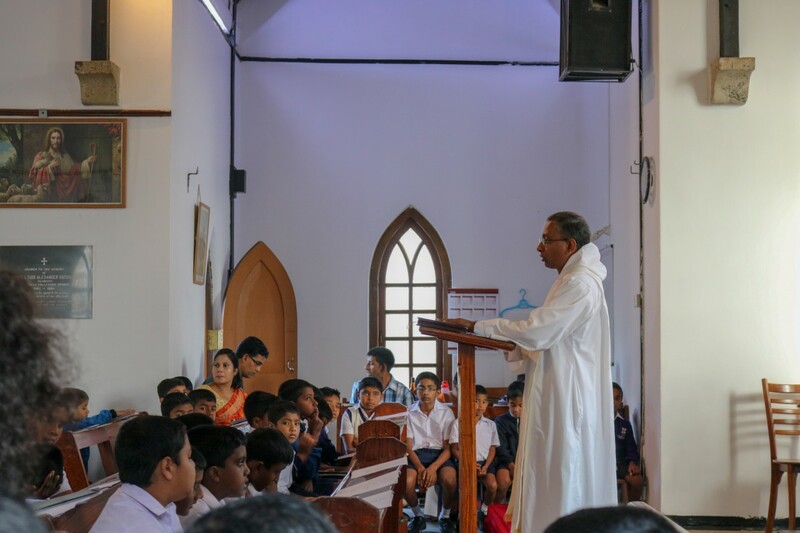 Keble on January 20th, 1942 and is governed by the Church of Ceylon. 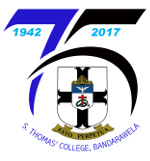 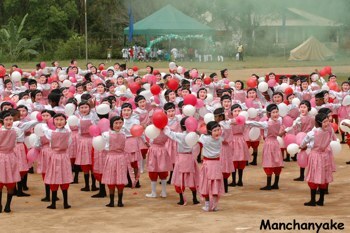 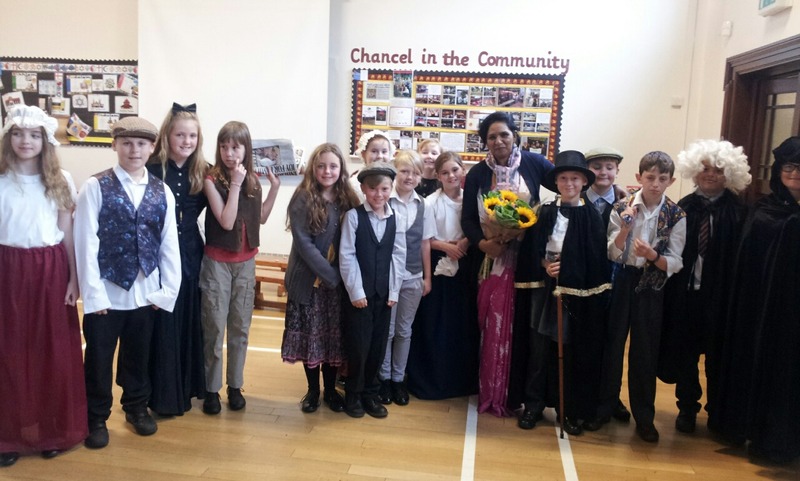 The school celebrated its 75th anniversary in 2017.